Mobile devices (laptops, smartphones and tablets) help to improve the effectiveness of the employee labor. The owners of small business are distracted with the absence of special mobile business apps. They confirm that with the help of such mobile business apps, there can be an effective company administration. As mobile has become an integral channel for many business activities, it is emerging as a preferred platform for learning and knowledge sharing. Mobile platforms are disrupting all kinds of activities and processes, and putting a whole new twist on employee productivity, customer interactions and partner collaborations. These days it seems like everyone is building mobile business apps — not just consumer mobile business apps, but mobile business apps for the enterprise, too. 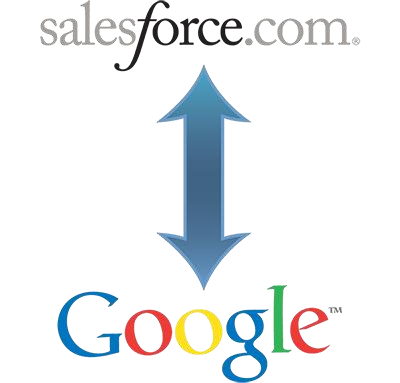 Google and Salesforce.com, for example, are making hundreds of APIs available, and developers are seizing the opportunity to build on these as more businesses migrate to the cloud. Everyone has a Smartphone, but Tablets are becoming the device of choice as workers are increasingly going mobile while conducting their business. The challenge once again is that the device’s usefulness is limited by the lack of business productivity Apps. A quick review of both Google’s and Apple’s app stores will prove this point. 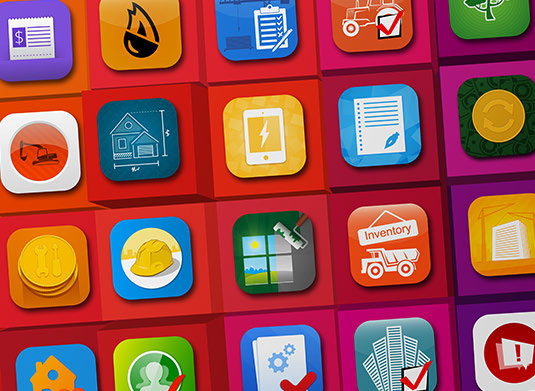 While there are lots of games, the number of business Apps is lacking in both variety and functionality. So what’s a business person to do? They know going mobile presents significant opportunity to streamline business processes generating real savings. They also know it presents a real opportunity to further engage with their customers and in doing so drives the top line. But IT departments have been slow to react either by choice or lack of relevant resources. There are simply not enough mobile app developers to go around. This generates a backlog of App requests and unless you do something the bottleneck will not go away any time soon. Furthermore, if you are a small business without an IT department your only hope is to look for a generic App in an App Store which you may or may not find. 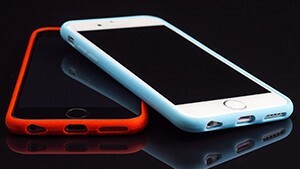 Alternatively, you can try the route of custom App development. Unfortunately, finding and hiring mobile developers to build your business App is both time consuming and expensive. Outsourcing offshore is another alternative but that is fraught with risk, difficult to manage, and results in loss of control at a minimum. According to a recent Gartner research app development teams will have to employ practices that are different from traditional app development, because there is a big demand from business companies and it puts increasing pressure on IT organizations to deliver large numbers of mobile business apps. So, it`s not difficult to come to a conclusion that there will be a mobile business apps boom soon. 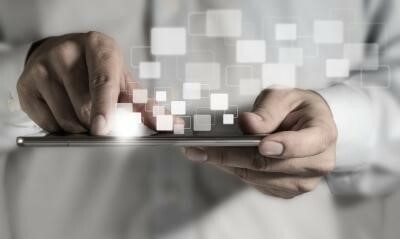 Every business needs mobile business apps. 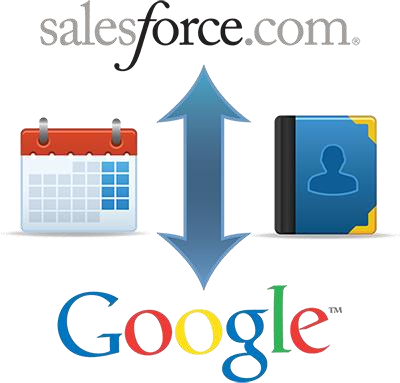 It`s the easiest and quickest way to improve the business process with the help of one button click. The high technology is developing rapidly and it`s hard to imagine how many mobile business apps will be created and customized all over the world. In such conditions there must be a unique platform without any coding while creating mobile business apps. Today there are already many powerful platforms out there and new mobile app development platforms continue to appear every day. Obviously, mobile app developers are not enough, the Enterprise market is ready for mobile business apps and app developers cannot handle this growing demand. That’s where the mobile app development platforms will be taking over and supply the market with mobile business apps. 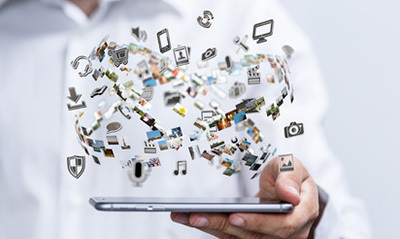 Businesses are rapidly moving from software to more flexible mobile business apps. They are now asking app developers to create low-cost, user-friendly, and smart mobile business apps, like the ones installed on their mobile devices for personal use. What is more, businesses are looking for agile mobile business apps that can evolve forever, constantly adjusting to the ever-growing consumer and business demands. Snappii has created a platform for developing sophisticated, feature rich mobile business apps without writing any code. Snappii enables programmers and non-programmers to build native mobile business apps quickly and without having to know Objective-C and Java programming. 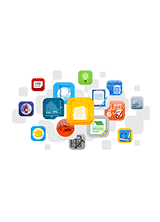 Additionally Snappii App Designers leverage the platform to offer clients full service custom app development. Business people can, in fact, build many powerful businesses Apps without writing any code. There is no need to wait for IT or to outsource App development offshore. The Snappii visual development platform has been built over the last 3 years and offers many features listed in this white paper. 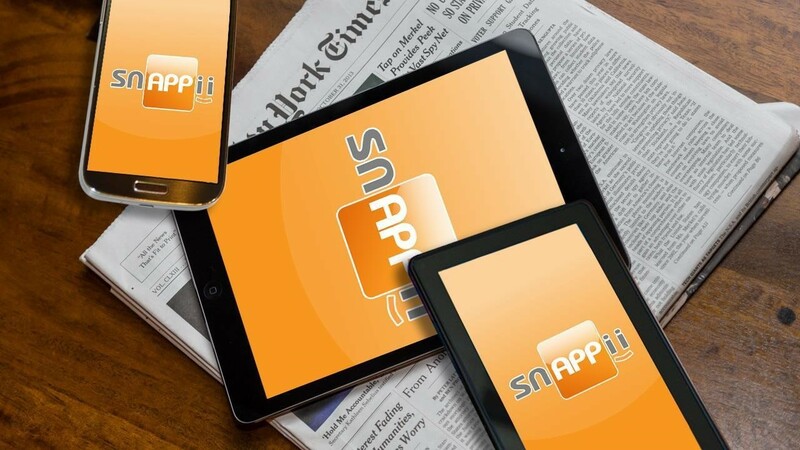 Thousands of robust business-grade Apps have been built on the Snappii Mobility Platform by business people like you. We invite you to try the Snappii Platform yourself. Simply visit us at http://www.snappii.com, click the login button in the upper right hand corner and create your own account. You will have free access to the platform for 45 days to see for yourself.